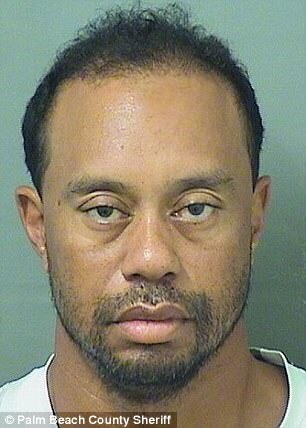 Tiger Woods, 41, was arrested on Monday for a DUI. It is not yet confirmed if its a drug or alcohol related charge. It is reported that Woods refused to take a breathalyser test which resulted in his arrest. Officers also reported that he was acting snobbish. This is his second DUI arrest. 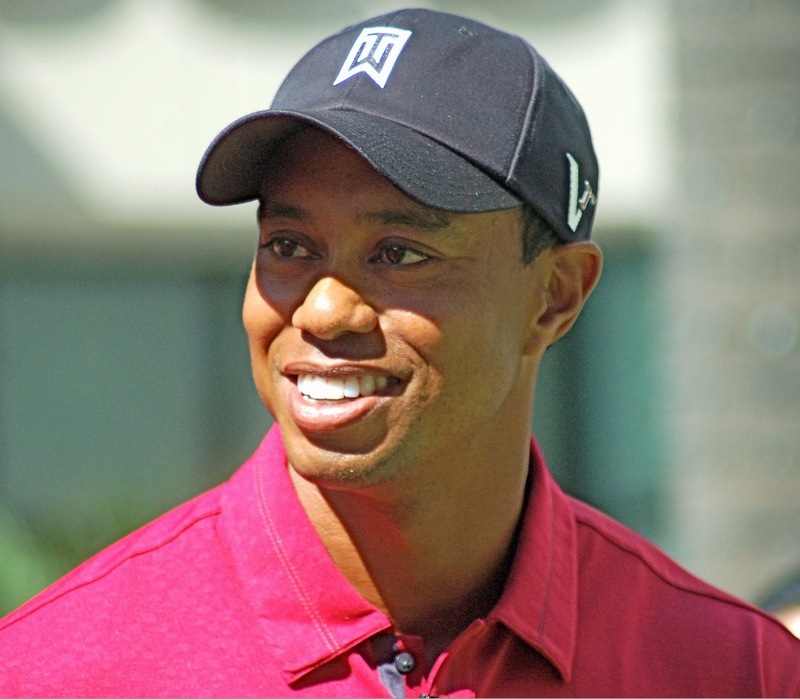 Woods is one of the most successful golfers of all time. His downfall started shortly after his extramarital affairs were exposed publicly by the women he had slept with. 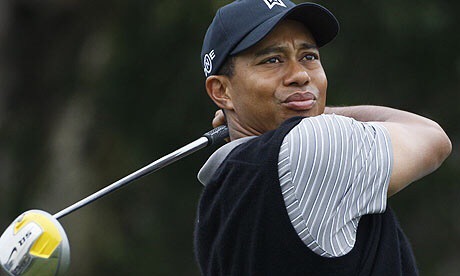 Woods is reported to be worth $740million by Forbes, making $100million annually during his peak in the late 2000s and has earned a reported $1.4billion in prize money & endorsements! That a lot of money!